Automobile collisions remain the leading cause of death among US teens. The youngest drivers are the most likely to crash, so a number of states have experimented with graduated driver licensing (GDL). Here, teens graduate to full licenses after demonstrating safe driving over time in restricted conditions. Does this system make a real difference? The answer is important to me personally: one of my sons is now turning 15 — time for the much anticipated permit to begin learning to drive. A study appearing in the October 3, 2001 issue of the Journal of the American Medical Association described the results in North Carolina. 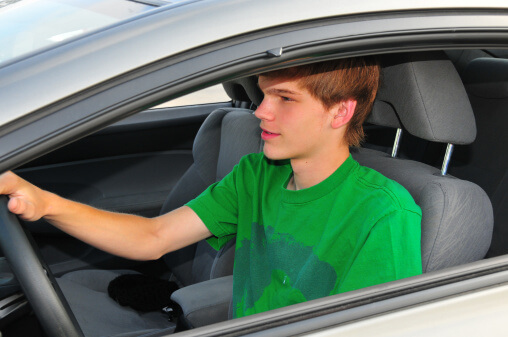 After implementing the GDL program, fatal crashes among 16-year-olds dropped by 57%! Similar results from other states give a resounding, “YES!” to the benefit of GDLs. I would also like to see driving safety become a regular part of the school curriculum for at least one day every semester throughout high school. There are few educational topics of more immediate relevance.